On April 12, 2019, Boeing Co. won a US$ 14.3 billion indefinite-delivery/indefinite-quantity contract for the modification, modernization, engineering, sustainment and test of the B-1 Lancer/B-52 Stratofortress weapons systems at Tinker Air Force Base in Oklahoma City. 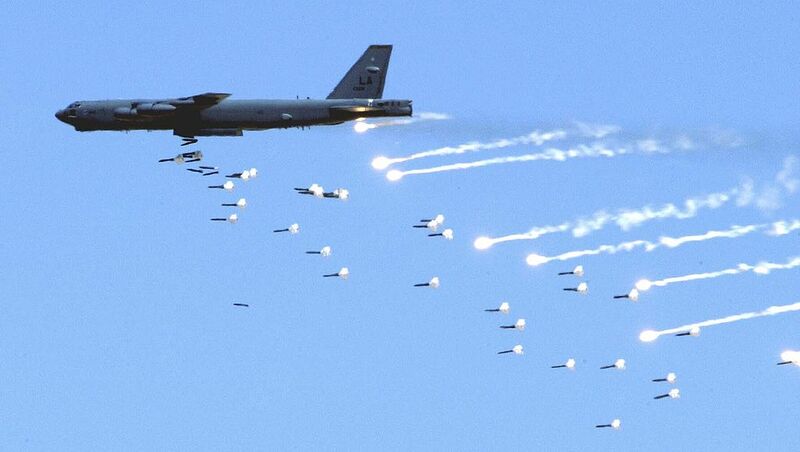 "This B-1/B-52 Flexible Acquisition and Sustainment contract provides for the upcoming modernization and sustainment efforts to increase lethality, enhance survivability, improve supportability, and increase responsiveness," says the US Department of Defense (DoD) in a contract award statement released on April 12, 2019. According to DoD, the contract includes hardware and software development and integration, ground and flight testing, configuration management, studies and analyses, and modernization. The work, ordered under a sole source contract, will be conducted in Oklahoma City, Oklahoma, and be completed by April 11, 2029. It was awarded by the Air Force Life Cycle Management Center, Wright-Patterson Air Force Base, Dayton, Ohio (FA8628-19-D-1000). Under the first task order (at the time of contract award), US$ 1.2 million is earmarked as a part of research, development, test, and evaluation funds (for the fiscal year 2019). 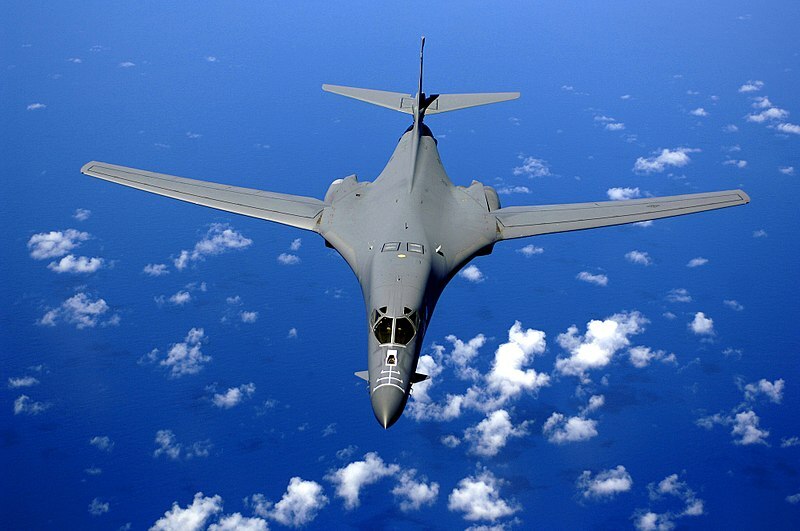 According to The Oklahoman, "DoD said it didn't solicit any other companies for the bomber service contract at Tinker because Boeing is itself the original equipment manufacturer (OEM) and has possession of all airframe and systems information."